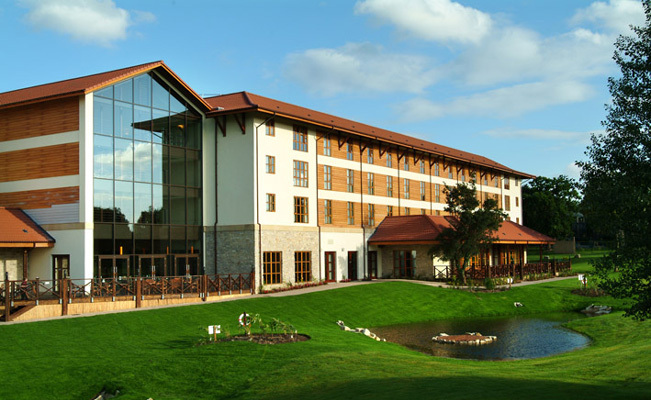 Tussauds group, owners of the London Eye, Alton towers and Chessington World of Adventures sought to strengthen its Hotel portfolio by building a new 150 bed 4 star hotel at its Surrey Site. Smyth Steel were engaged to install 230 tonnes of steelwork for the transfer structure which included cold rolled purlins, metal decking and studding. Smyth Steel took just under 2 weeks to erect the entire structure with the decking operations completed a week later.